We all need peace of mind in this day and age. Purchasing a property or moving into an apartment building in an area deemed as “safe” will not give you the peace of mind home security measures do. It is vital to have specific measures in place when living in a home or an apartment. These measures will not only provide safety for you and your family while you occupy your residence but will give you the added peace-of-mind when going away on vacation or leaving for your days work. These security measures will help save you, your family and your possessions from possible ­burglars. The security measures mentioned here range from Security Shutters to merely trimming some trees and installing an alarm system. Each security measure serves a very specific purpose, which creates a great all-around protected home. Take control of your security and your families protection with these security measures. This is a natural but critical step in making your home more secure. This will assist you in identifying which security measures are needed or need to be improved. Just take a walk around your house and look at all the weak points or areas where it is easy to gain access to your home, like windows, doors or sliding doors. If you have burglar bars, make sure they are well fitted and are not rusted, especially not on contact pints. Try to force open the doors and windows to check if they are sturdy and well fastened to your home. Most security professionals will tell you to think like a criminal. Take a walk around the boundary of your home and think of all the ways you would possibly attempt to enter and then try and secure these as much as possible. Securing your home and decorating it at the same time can be a costly exercise. With House of Supreme, you have the added benefit of a security measure that looks sleek and modern and works well with any home interior design. Furthermore, you get a security measure that is secure and strong. House of Supreme security shutters has a patented locking system that incorporates a push rod system. 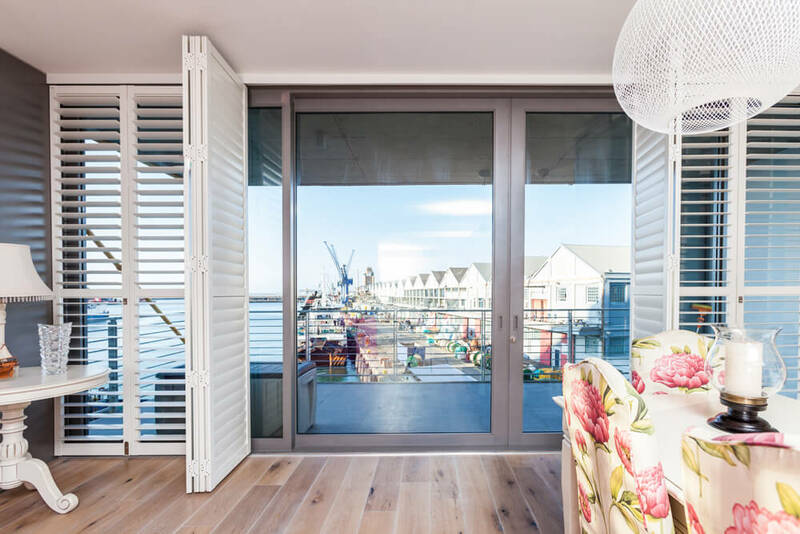 With this unique locking system, your home will be impenetrable as it is hidden on the inside of the shutter. This is an ideal security measure due to its intelligent and secure nature. You will not need any other window treatments, security gates or burglar bars, all of which will make your home look “clunky” and untidy anyway. An alarm system with armed response has almost become the norm these days. Most insurance companies offer big discounts if these measures are installed and applied. Most security companies also offer great deals on installing alarm systems and the monitoring prices for armed response are reasonably affordable. It will help you sleep better knowing that “Big Brother” is looking out for you. There are also some natural additions to your home security measures that can be made. The best way to make your home more secure is to add more light outside your home. This will increase the visibility of all the areas outside your home and from previous interviews with ex-criminals they have reported that additional lighting outside a home does deter them. Another security measure you can add to this is to do a bit of gardening and pruning. By removing shrubbery, low hanging branches or trees which block windows and doors it will assist in making your home more visible and eliminates areas for burglars to hide. These are some easy measures to implement in your home, and they have long-lasting effects on the safety of your home and family. Furthermore, they look amazing. At House of Supreme, we pride ourselves on creating and manufacturing security shutters that not only works well but is also not an eyesore to your home. 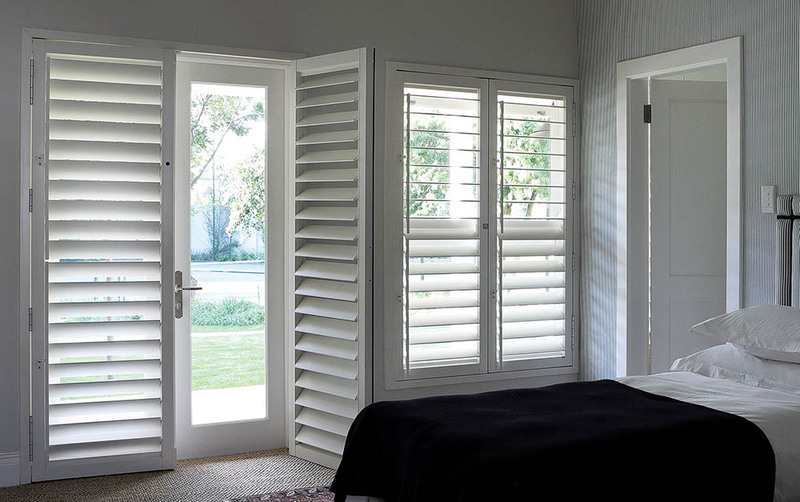 Our Security Shutters are an ideal addition to the all-around security of your home. This entry was posted in Security Shutters and tagged aluminium security shutters, security, Security Shutters, Shutters.